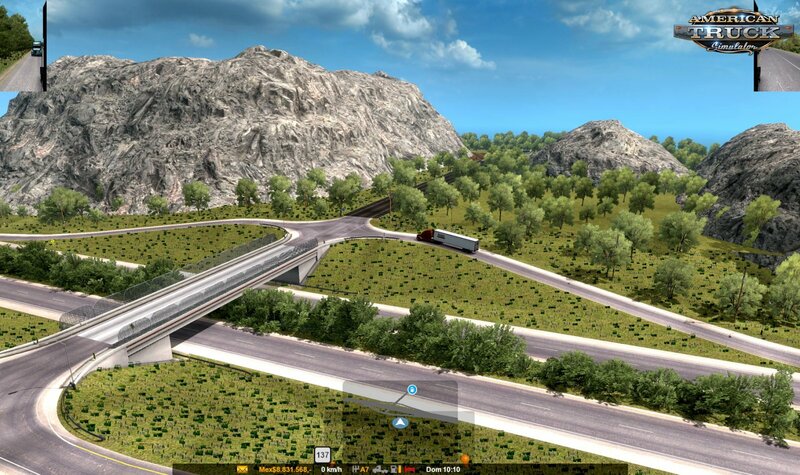 Mod ATMX Map Addon v0.55 by Alta Tension MX (1.34.x) for ATS | American Truck Simulator game. 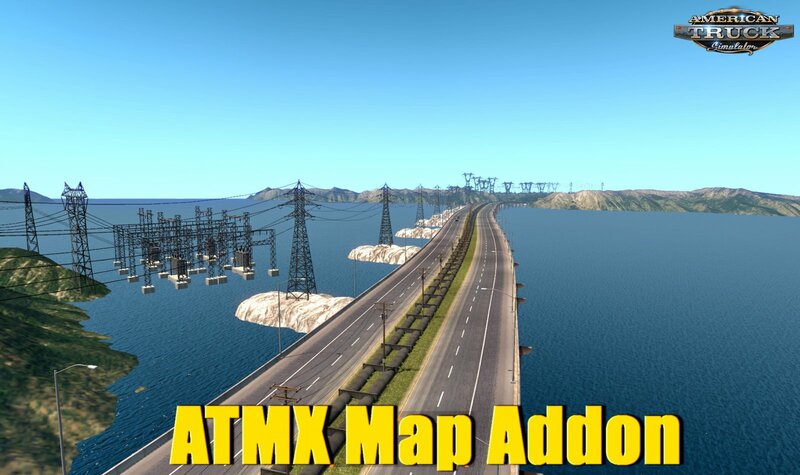 Its a Fictional Map Mod, you can test accessing via Eureka, or if you were in Mexico Maps, Via Ferry Los Mochis/La Paz. 4.- (FERRY) INVISIBLE WALLS DELETED, AND CAN GO TO VIVA MEXICO MAP. 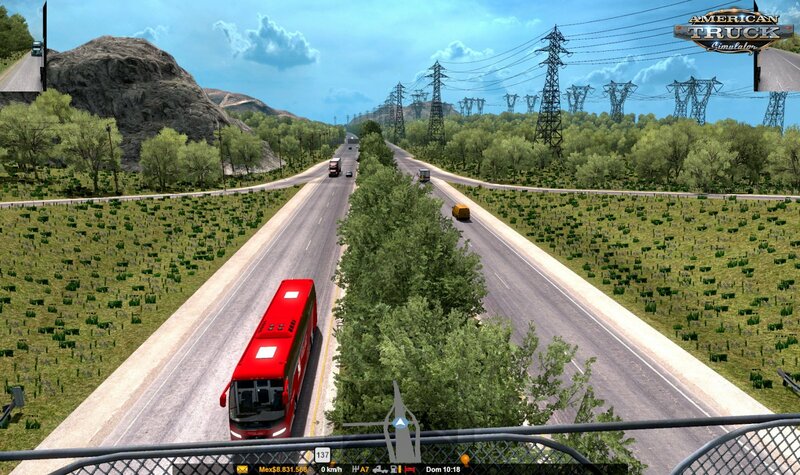 6.- THE TRAFFIC MOD MANY ISSUES ARE FIXED. 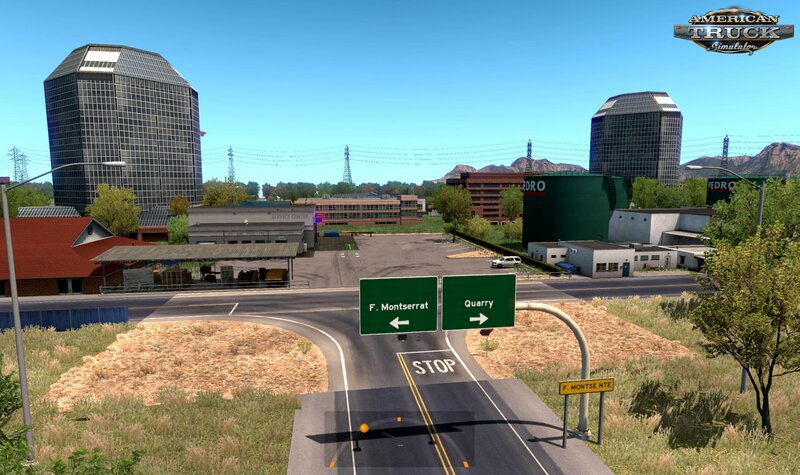 - fix several bugs and make a connector with Viva Mexico Map.